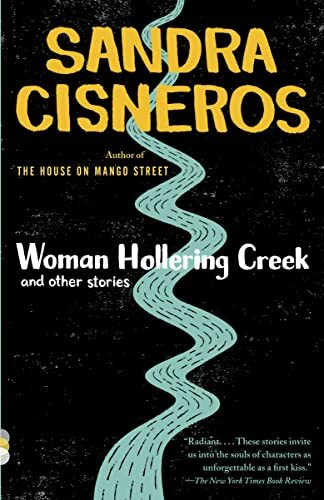 by Sandra Cisneros | Teens | This book has not been rated. Gekocht op de boekenmarkt van Deventer. Contemporary stories on life on both sides of the Mexican border. The atmosphere is lingering, the stories were not very impressive to me. Glad I did retain some of my Spanish.